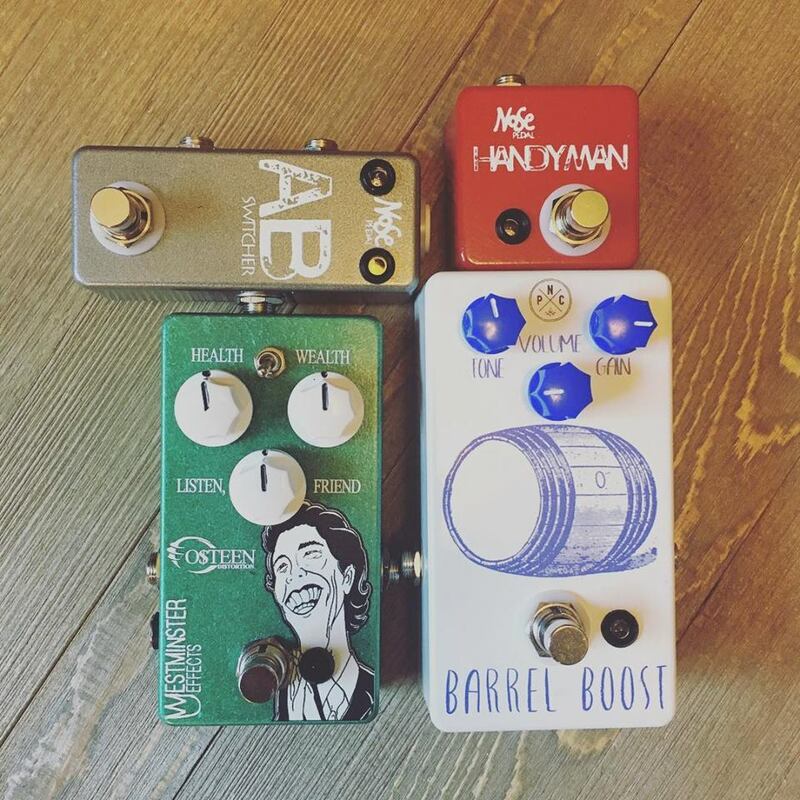 We’re incredibly excited to announce that Native Pedal Co. has joined the Noseminster family! This brand is seriously cool – simple circuits to keep costs down, meaning you get boutique, handwired tones on a budget! Go buy the Barrel Boost here and have a listen below.